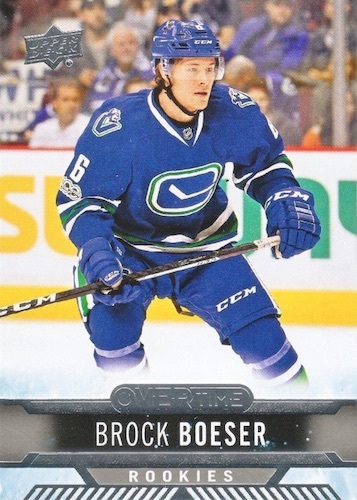 If there is one thing collectors love, it's free cards, and the 2017-18 Upper Deck Overtime Hockey set aims to provide that through a distributor exclusive. 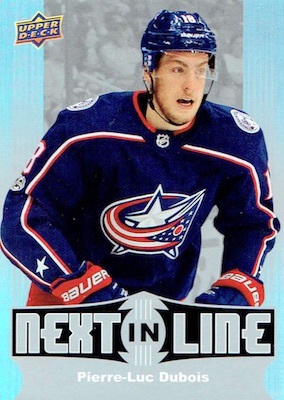 The yearly OT set is fairly basic with one insert line found in each wave. 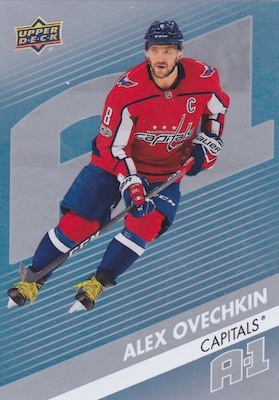 Issued by GTS Distribution in the United States and Universal Distribution in Canada, the full 2017-18 Upper Deck Overtime Hockey checklist comes together across three waves. 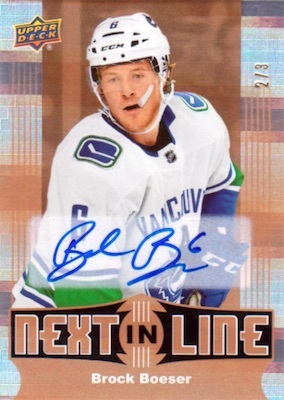 The 180-card base set is issued with 60 cards per wave, and includes veteran, legend and rookie subjects. Select players also have Image Variations. 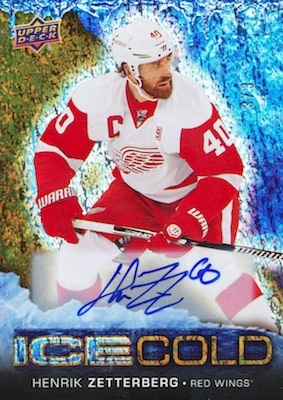 Adding more choices, Blue parallels are found in each series at an overall rate of 1:2 packs, plus there are limited Red base (#/99) and Gold Autograph parallels to track down. 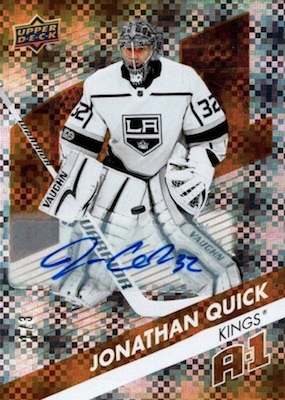 Although collectors can expect one insert per 2017-18 Upper Deck Overtime Hockey pack, the insert itself changes based on the wave. The complete lineup consists of Ice Cold (Wave 1), Next in Line (Wave 2), and A-1 (Wave 3). Limited parallels extend to each insert and include base Red (#/25), base Blue (#/10) and Gold Autograph (#/3) editions. There are also Instant Winner redemption cards. 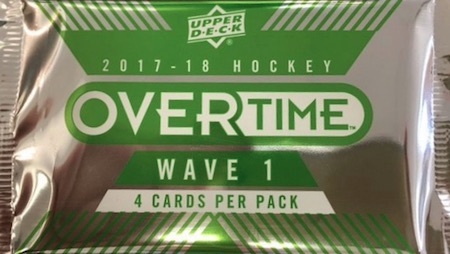 Split into three different waves that are released at different points in the NHL season, 2017-18 Upper Deck Overtime Hockey packs are earned based on specific product purchases from the '17-18 lineup. The tentative breakdown is provided below and sets are linked to detailed profiles when available. Be sure you verify that the promotion is available before you make your box purchase. 17-18 UD OVERTIME GOLD ROOKIE AUTOGRAPH OTTAWA SENATORS CHRIS DIDOMENICO! 180 cards. 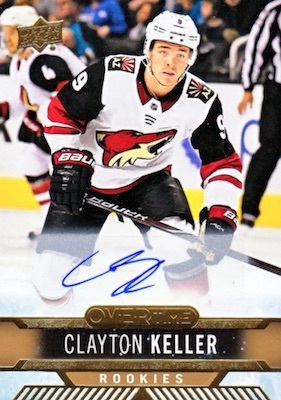 Shop Overtime cards on eBay. PARALLEL CARDS: Blue Foil, Red Foil #/99. 154 cards. Shop on eBay. 20 cards. Wave 3. Shop on eBay. PARALLEL CARDS: Red Rainbow #/25, Blue Rainbow #/10. 20 cards. Serial numbered #/3. Wave 3. 20 cards. Wave 1. Shop on eBay. 20 cards. Serial numbered #/3. Wave 1. 20 cards. Wave 2. Shop on eBay. 13 cards. 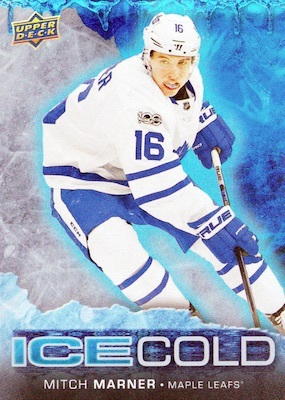 Serial numbered #/3. Wave 2.